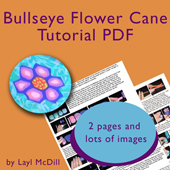 This is a 2 page tutorial pdf with lots of photos to show you step by step how to make your own flower cane. You get to choose your own colors. No pasta machine or fancy equipment required.  This pdf will be e-mailed to you within 48 hours of your order (when paid by pay pal you will receive it within 24 hours). Once you've made this cane it is very useful in all kinds of polymer clay projects including beads and buttons. Lots of projects at www.claysquared.com You are welcome to show this technique to friends but do not make copies.